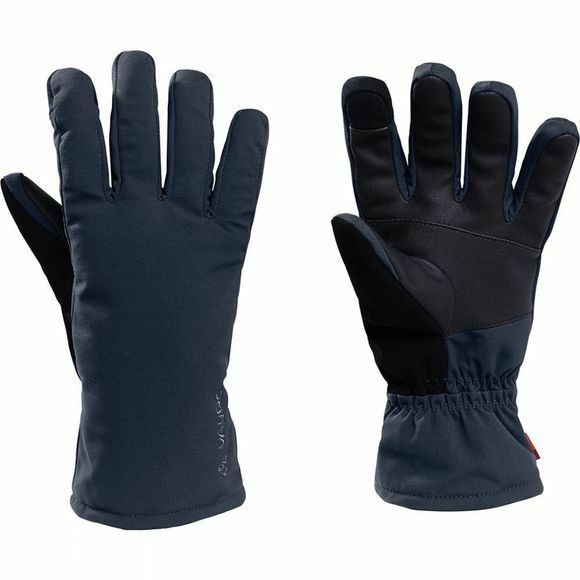 Wonderful gloves lined with PrimaLoft Silver Eco insulation for warm hands on cold days. To ensure a good grip, the palm of the glove is made from particularly non-slip material. One bonus for all smartphone users: the glove is touchscreen capable, allowing you to overcome the hurdles of modern everyday life and make cold hands a thing of the past.